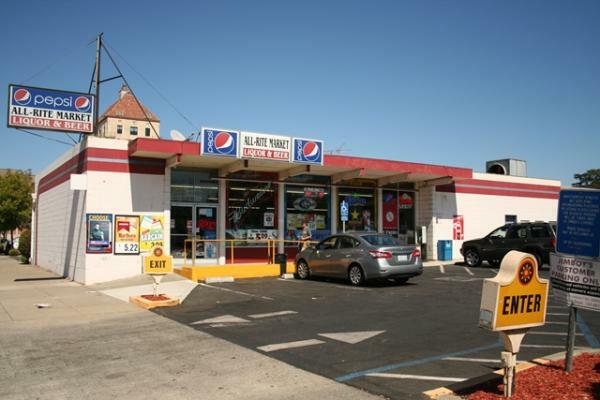 Northern California, Arco Gas Station Food Mart With Real Estate For Sale On BizBen. 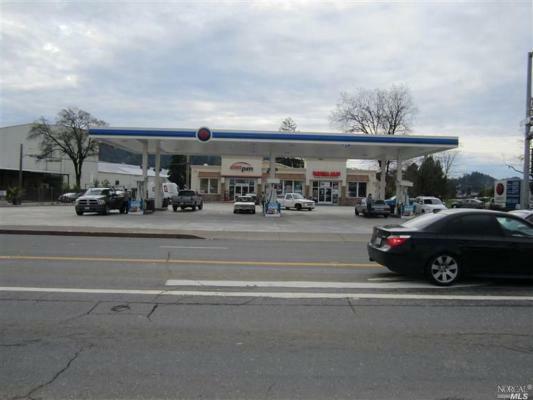 Opportunity to buy well established gas station with Real Estate. Highway location. 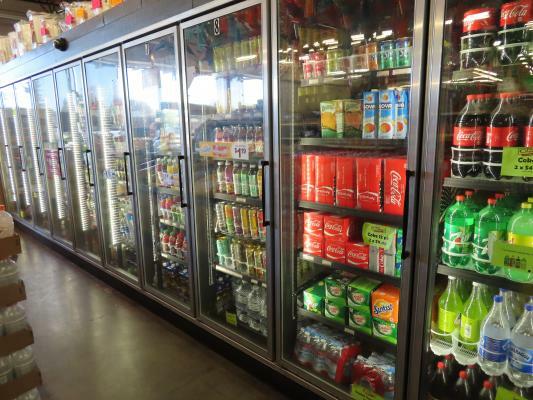 Completely remodeled major brand with food mart. Four new MPD's with 8 fueling stations with Diesel. High volume with great profit margins. 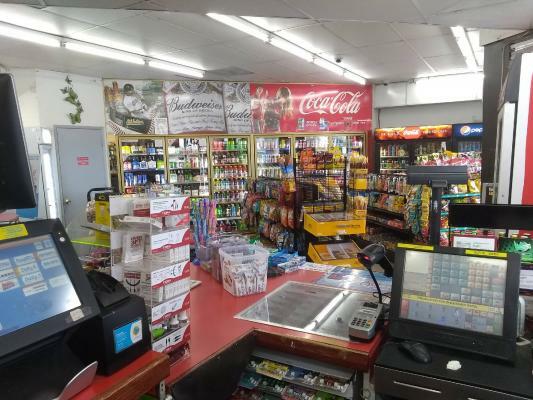 Seller claims gas volume around 100,000 gallons per month @20 cents/gallon profit margin and food mart is doing around $60,000 per month @ 35-40% profit margin. Absentee owner. 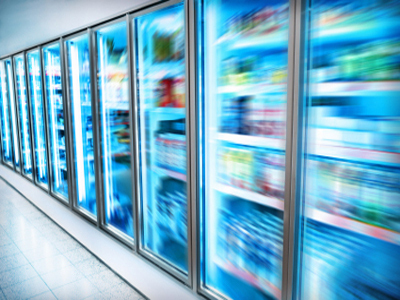 SBA financing available for well qualified buyers. 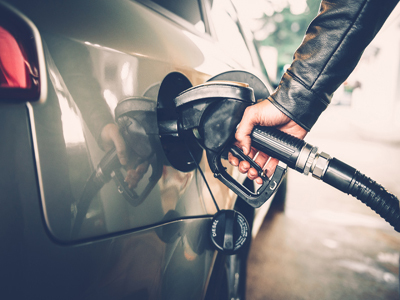 Opportunity to buy package of three gas stations with in an hour drive from each other. Please sign attached NDA for any further information. 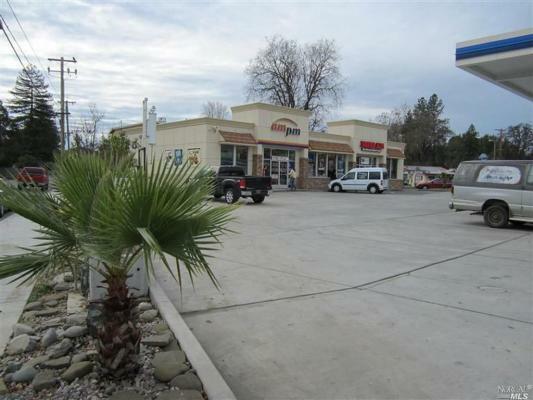 The listing # 218509 Arco Gas Station Mart Real Estate - Absentee Run - Northern California below is currently OFF THE MARKET due to that it is either in escrow at this time or has recently been sold. 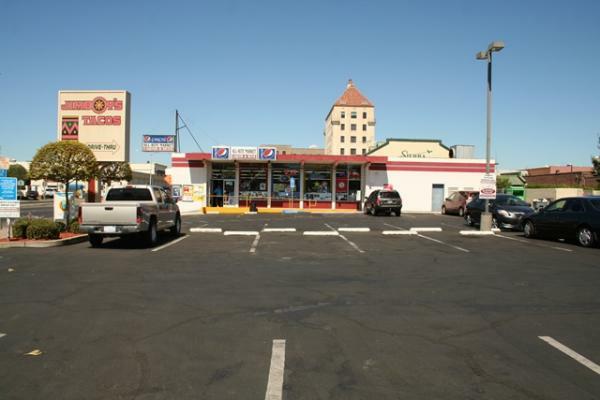 For more businesses for sale that are like this Arco Gas Station Mart Real Estate - Absentee Run in Northern California please see a sample of BizBen active listings below and links to all similar listings on BizBen.com.